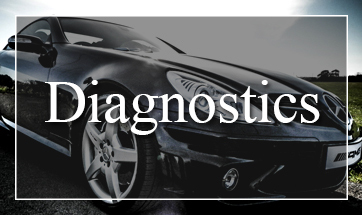 Here at MB Automotive we are committed to investment in people, diagnostics equipment, training and tooling making sure we stay up to date with your vehicle and ahead of the ever changing technology. 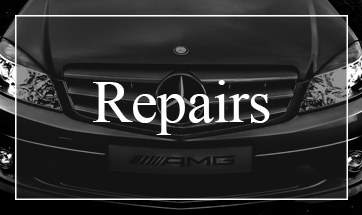 MB Automotive was formed in 2010 by Edd Berridge who has worked with Mercedes-Benz since leaving school and who has over 20 years experience, from his apprenticeship at B&K Thomas of West Bridgford up until December 2009 at Mercedes-Benz of Nottingham. Due to our continued success and ever increasing demand for our services we have recruited another fully trained Mercedes-Benz technician. Ian Pavier started his career with Mercedes-Benz straight from school where he joined B & K Thomas of Nottingham in 1990. Ian has now amassed over 25 years experience with the marque. MB Automotive’s objective is to provide Mercedes-Benz drivers a genuine and realistic alternative to the main dealer. 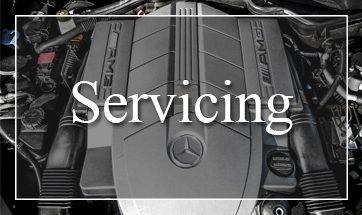 Using the same genuine parts, installed by Mercedes-Benz trained technicians, using like for like tooling and equipment at a much more sensible and affordable price with an honest and reliable approach. We are committed to keeping the running costs of Mercedes-Benz ownership as low as possible.